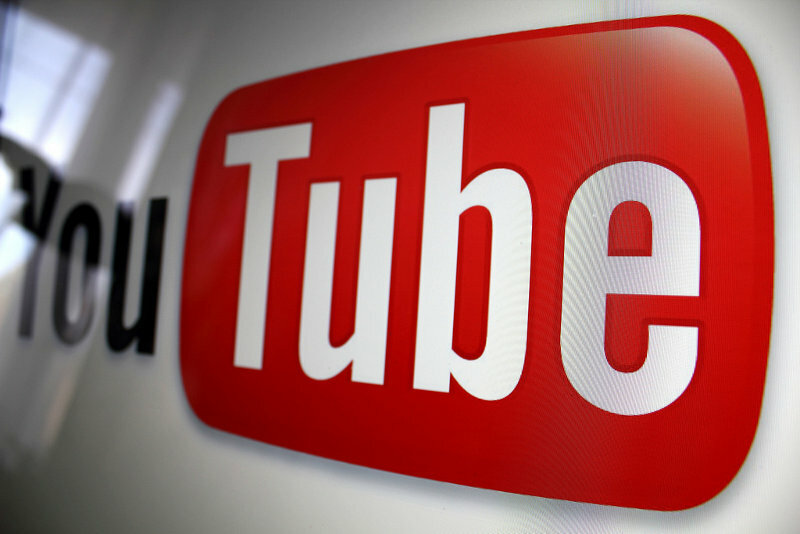 YouTube is launching a new app next week that will focus on kid-appropriate content, according to USA Today. Dubbed YouTube Kids, the app will be released on February 23, and will initially be available for Android and in the United Sates only. The app sports a kid-friendly design, with big icons and minimal scrolling, and no viewer comments. Its home screen includes five icons at the top that get you TV programs (like Thomas the Tank Engine, Yo Gabba Gabba, and more), music content, educational programming such as Khan Academy, and a range of top videos. "Parents were constantly asking us, can you make YouTube a better place for our kids," says Shimrit Ben-Yair, the project's group product manager. The app also includes a number of parental control features, for example, there's a timer that can be used to limit a child's screen time, meaning how much video they are able to watch. Other features include the ability to search with voice (targeted at younger children as they usually can't type), and discard inappropriate search queries, something which would result in a Try something else message. It isn't yet clear whether or how the app will generate revenue, although the possibility of adopting the in-app advertising model is said to be under discussion. YouTube’s plan for a kids-friendly service was first reported back in March last year by The Information.